Search Engine Optimization (SEO) is the best way to get more traffic to your website with the hope of increasing business opportunities. 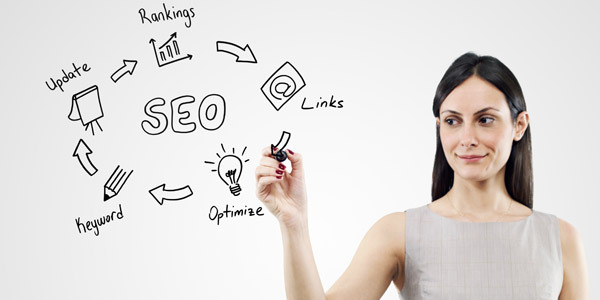 Understanding the basics of SEO is the first step to improving your website's success and improving your online business. This easy to understand guide to SEO is tutorial on how search engines work and covers fundamental strategies that make your websites search engine friendly. This guide, written by one of the world's most trusted authorities on SEO, contains 10 chapters and comes in universally accepted PDF. Even if you don't decide to commit the time and effort to do SEO yourself, understanding the basics of SEO will help you tremendously when outsourcing the service to ensure you get the best return on investment. When you place your order, a link to download the 52 page PDF will be provided.